This book reveals not just the benefits of mindfulness and meditation, but also how to overcome obstacles, excuses, and struggles in the way of maintaining a steady practice and balanced mind. 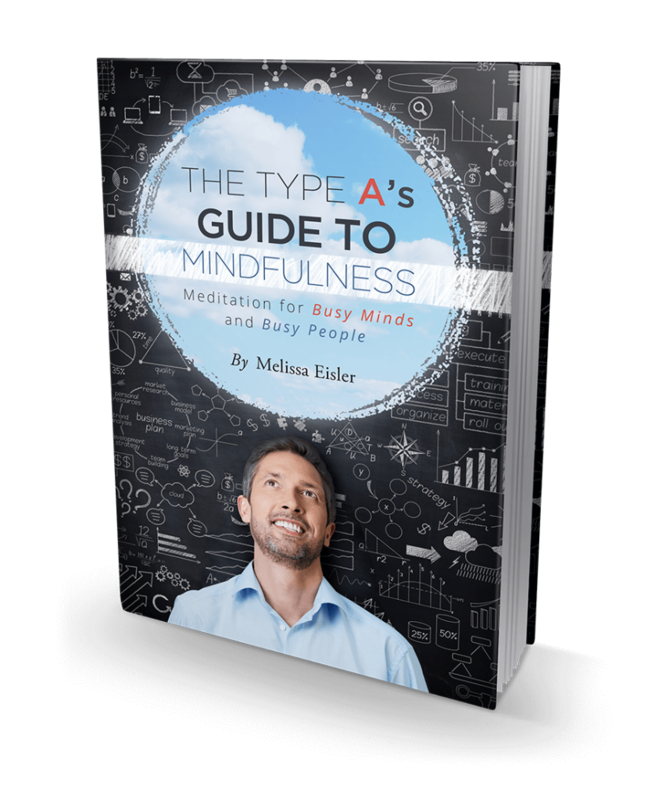 The Type A's Guide to Mindfulness: Meditation for Busy Minds and Busy People offers a step-by-step guide to get you started in a practice, even if you think you don't have time. Plus, it comes with a free guided meditation. "A wonderful guide for the modern busy person. Eisler has managed to fit a bit of history, a lot of helpful hints, and some surprising insight into my own 'Type A-ness' all into one readable and informative volume. I found it to be a very relevant and comprehensive guide not just for Type-A's, but for anyone who has a lot on their plate and an appetite for mindfulness. Highly recommended!" "Finally someone who can explain meditation and mindfulness to this type-A newbie! I have always wanted to understand both of these concepts and how to incorporate them into my life, but every other book seemed too advanced and they lost me before I could finish. This book understands the modern world and truly helped me understand, 1) why I want to make time for meditation and mindfulness and then, 2) how I can take baby steps to introduce both into my life without getting overwhelmed. Meditation is no longer this scary abstract concept. Thank you!!" Don't Think Meditating Is for You? Give This Book a Read! "For the longest time I didn't think I was able to meditate. I thought my mind was just too busy to silence. What this book taught me was that it was possible for an ADHD person like myself to meditate. I was fortunate enough to get an advance copy of the book and I have been using the techniques provided in this awesome guide and I can honestly say that I AM a meditator." "Great resource for people who have full time jobs but interested in exploring the spiritual aspect of themselves. The author's point is that meditation is not only for yogis and enlightened people but a great source of getting to know ourselves for everyone. More and more people are interested in self help tools to survive in our busy society, this is a great guide to start with. The author is clearly knowledgeable and has extensive experience helping people to start their practices." The Mindfulness Exercises Are Great Too! "This is a must download for anyone interested in mindfulness. It is written in a clear and concise manner and from a very practical perspective. The mindfulness exercises are great too!" "As a new mom, life is busy and finding time to meditate is difficult! Eisler's book and free guided meditation has helped me find time for myself! If you are looking for a book with helpful insights, and practical applications, this book is for you!" "Fantastic read! This book is packed with practical, doable advice that even the busiest people can apply. What I love best is that it offers valuable insight into the clutter in your mind and how to not let those thoughts drive or define you." 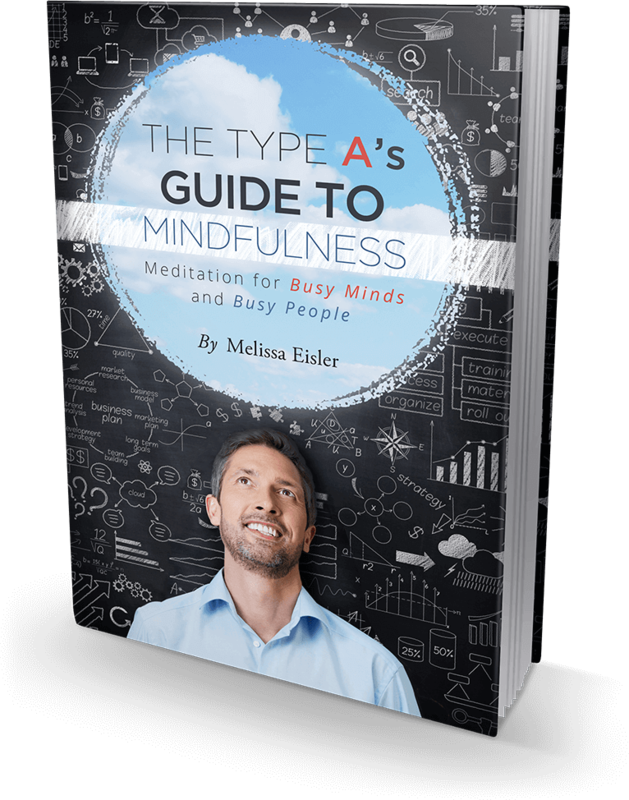 Practical, to-the-point, witty, and packed with useful tips and advice on mindfulness and meditation, The Type A’s Guide to Mindfulness is a must-read—it may just help you find the balanced and peaceful state of mind you’ve been looking for. Available in kindle or paperback today!